Milling concrete on industrial floors is a preparation method for very hard floor coatings or multiple layers of existing floor coatings that need to be removed prior to polishing, coating or installation of a new industrial floor topping. Industrial concrete floor preparation, milling, is similar to the scarifying floor removal method, implementing a vertical rotational method which includes an impact pulverization action. 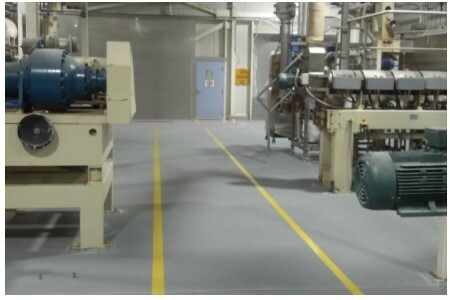 Industrial concrete floor removal, milling, uses a much thicker, faster more aggressive action for removing thicker floor toppings that may include steel or an iron aggregate or a thicker concrete flooring system. Over time, all flooring systems, including iron aggregates, wear away, and a new flooring system coating needs to be installed to continue many more years of protection. 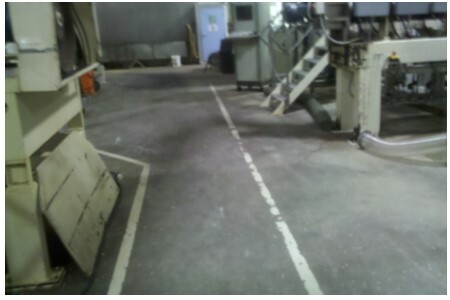 Contact Concare, an industrial floor milling specialist, to remove iron filled or thick existing floors.